I NEED TIPS TO GET BACK MY WRITING GROOVE! Rogue Women Writers sends out HUGE congratulations to fellow Rogue, K.J. 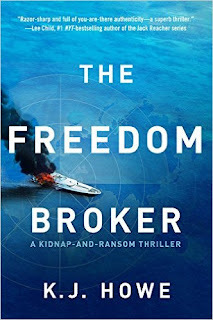 Howe, on the nomination of THE FREEDOM BROKER for the 2018 International Thriller Writers' Award for Best First Novel. 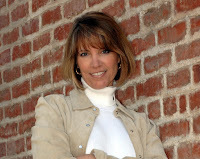 The book not only introduces hostage negotiator Thea Paris to the world, but introduces author K.J. Howe, who tells a spellbinding tale that keeps your blood pumping from start to finish. Most of the Rogues will be in New York City for ThrillerFest, ITW's premier event, where the award will be presented. All of us just know you're going to bring home the prize—though as they say, it's an honor to be nominated. Indeed it is!! Even as we celebrate, the Rogues must also bid a fond farewell to Sonja Stone, the talented author of the young adult thriller, DESERT DARK. Sonja has been a dedicated and valuable Rogue since our first blog in 2016, and our first joint appearance at ThrillerFest. Increased time demands from work and writing necessitated her decision, and we will miss her. She's shared recipes for apple pie, taken us along the Oregon coast, explained how to get into character, offered tips on being a good spy, and demonstrated how to use a lipstick gun. Her new novel, DARK DIVIDE, a mix of Hogwarts and the Bourne Identity, comes out at the end of July. We hope you will continue to follow her exciting career! Thank you, Sonja. We wish you much success with future novels and in all your future endeavors. Please come back and visit us! But, just as Sonja brought her own special insights, our newest member, Robin Burcell, brings her own skill set. 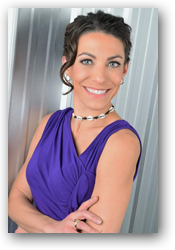 She has a background in law enforcement as a police officer, hostage negotiator, investigator and forensic artist. 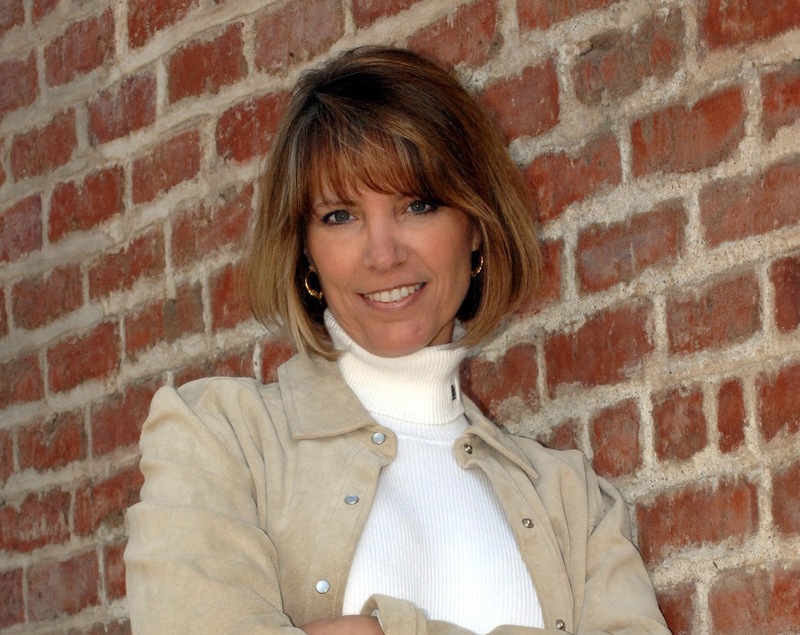 Her novels have won the Anthony and the Barry, and with Clive Cussler, she co-authors the New York Times' bestselling Sam and Remi Fargo series. Her first post as a Rogue member appears tomorrow . Please stop by and help us welcome her. We're very happy to have you aboard. Congratulations, Kim! Let me know when you come down to earth. That is such an amazing accomplishment! Sonja, I hope your journeys are wonderful. Looking to hear good things about your upcoming books! And thank you, Rogues, for the great welcome! Looking forward to my first post tomorrow! We are SO proud of you, Kim for this great honor of being nominated by your thriller writer peers for BEST FIRST NOVEL -- terrific accomplishment. We will miss Sonja--however, we will keep reading her own great thrillers! And now we welcome Robin to the fold! What a talented author to have in our midst! Always so inspiring to hear how such talented creatives are giving us premiere stories. Looking forward to reading every single one. ~Thank You! We're so happy your following us and interested in our books. Please check back in and let us know how we're doing! Excited to cheer Kim on at ThrillerFest. Sorry to see Sonja go. Looking forward to reading Robin's first blog tomorrow! Lots of great things happening!